The data breach, the compromised accounts, political interference, and the overall negativity and misconceptions about social media, all this is enough to devalue Facebook, but there is a positive news. Facebook has just announced a new milestone covered this week. In its announcement, Facebook said that more than $1 billion of funds have been raised for different personal and nonprofit causes through its charitable giving tools. 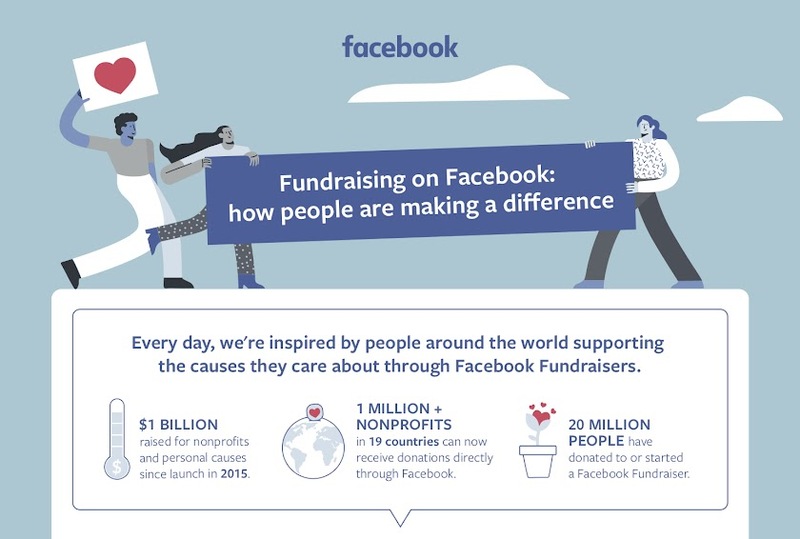 Charitable giving tools were introduced in 2015 and over 20 million people have either started or donated to a fundraiser on Facebook through Facebook Fundraisers and Donate Buttons. 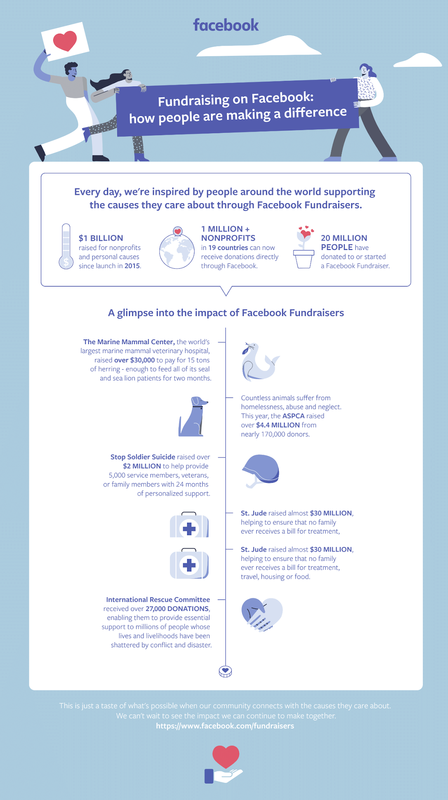 Over 1 million nonprofits in 19 countries can now receive donations through Facebook without any third-party tool. After reaching this milestone, Facebook has announced that the company is expanding its fundraising tools for nonprofits to Canada and Australia. Furthermore, the company is partnering with PayPal to compensate the eligible US nonprofits with a total of $7 million in donations on Giving Tuesday, happening on November 27. "We want to celebrate and express our gratitude to the community of people and organizations who have used our tools to support the causes they care about, making a meaningful and lasting impact in their communities. ", said Naomi Gleit, VP Social Good at Facebook in a blog post. Adding further, "None of this would be possible without people in our community who passionately support and raise awareness for the causes and people they care about. We can’t wait to see the impact we can continue to make together." For detailed insights, take a peek at the infographic below.